•High right electroluminescent, strength light, weak light and sunlight viewable. 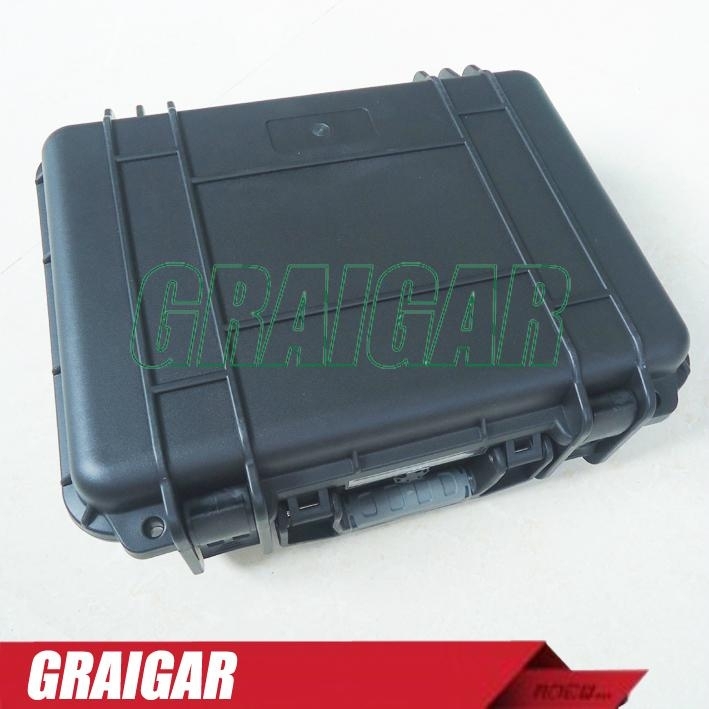 •32 independent sets of parameters can be set and save lots of inspection procedure and standards, need no test block outside, high work efficiency. 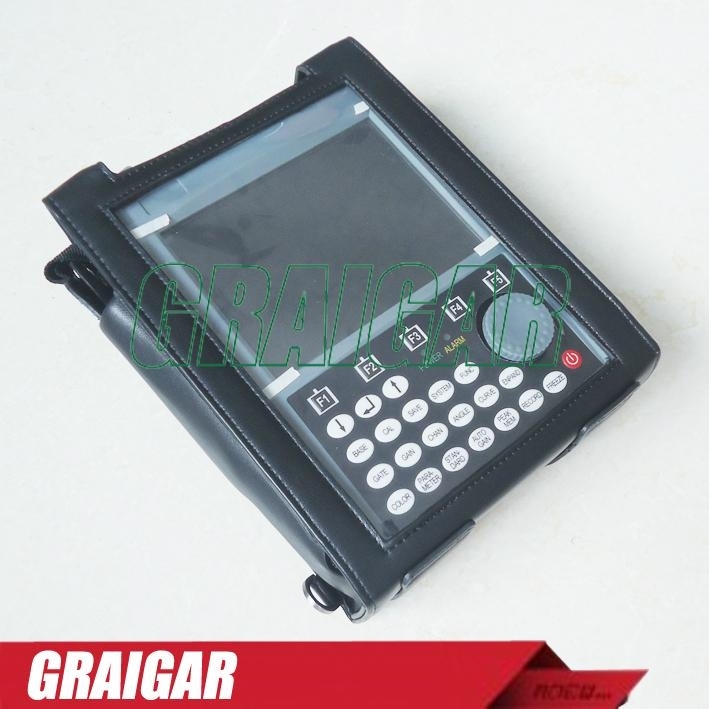 •Menu and sub-menu display in the same window, no need to search, clear at a glance, simple and convenient to operate. •Large capacity Li battery, low power consumption design, 20+ hours run time. 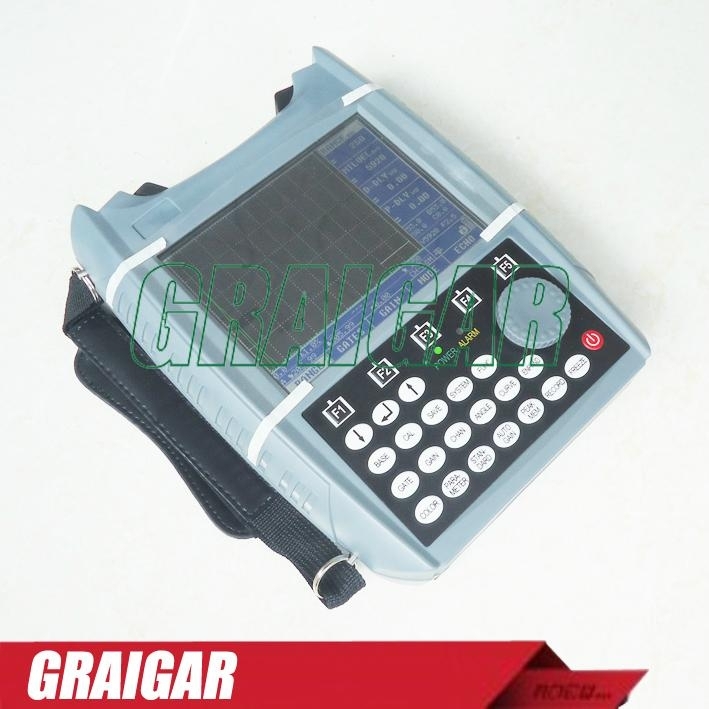 •Can be connected to the printer, print inspection report and wave. 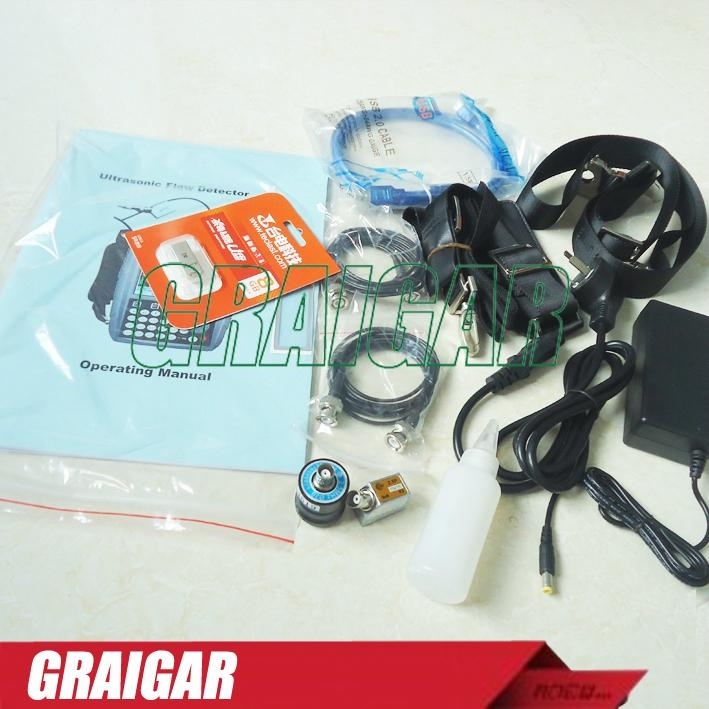 •Has auto-calibration function for normal probe, angle probe, convenient to use. 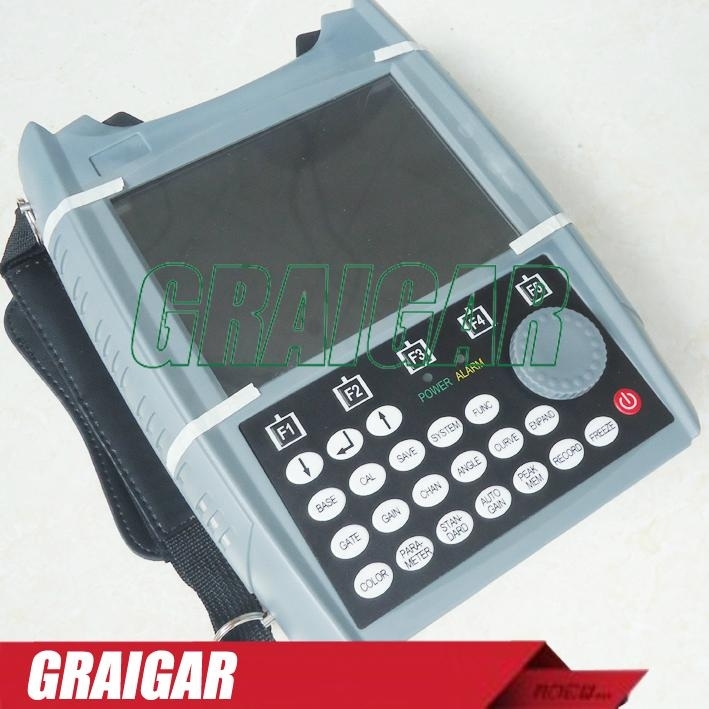 •Square wave pulse generator, amplitude and pulse width can be adjusted, suitable to test the defects of work piece with different materials and depth. •Peak value in the gate can be captured automatically. •DGS(AVG) curve suitable to inspect forged piece etc. •A-scan and B-scan to be selected. •Waveform and channel parameters can be saved into U disk directly or copied from the detector memory to the U disk then to be processed by the host computer software. •Based the curve surface diameter to calibrate the flaw location by the curve surface calibration function.